Brew 44 Cigars have been precipicely blended to pair perfectly with a light beer or wheat beer (White Powder) or the very so popular hoppey bitter beers (Molten Rock) and dark black and brown beers (Black Stout). The Taste of the beer complements the tobaccos in each blend. 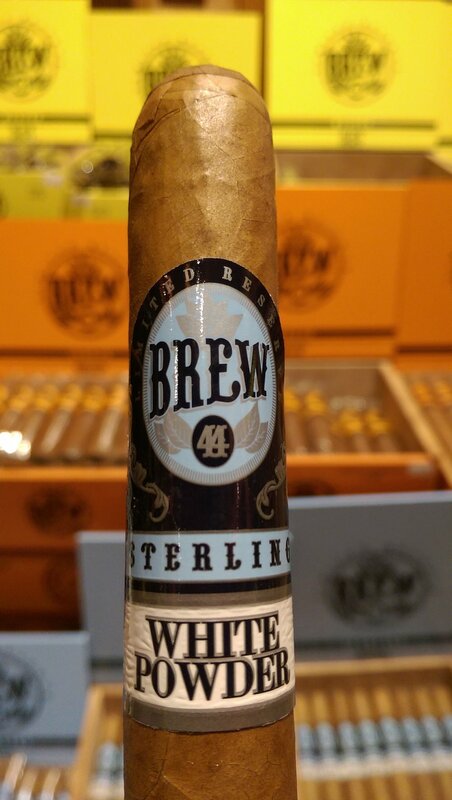 Brew 44 White Powder is a cigar specifically made for lite beers, pilsners and wheat beers alike. The soft white wrapper pairs perfectly with almost anything carbonated. Soft undertones of vanilla and roasted oak come thru and a finish with a pleasing aroma of roasted nuts. Brew 44 Cigars have been available at Cigars Limited in Fresno California under the supervision of our members and exclusively available to only them until now. Call us and we will guide you to a retailer near you. Molten Rock drives its name sake from the tobacco grown in volcanic soil. 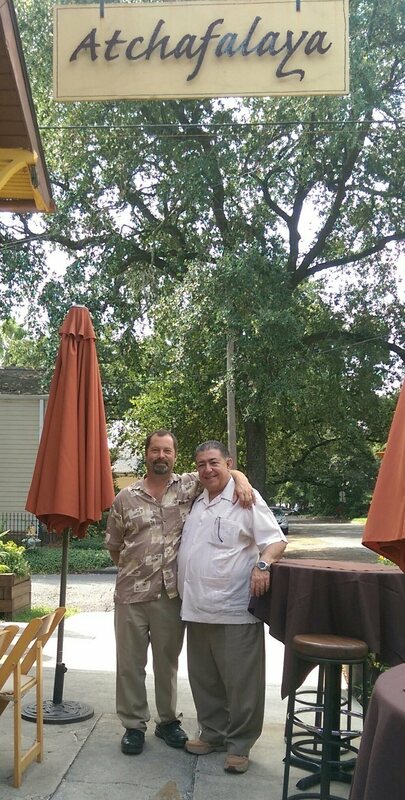 Corojo tobaccos form the Ometeppe region on lake Nicaragua give this blend its crafty, yet bold nature. 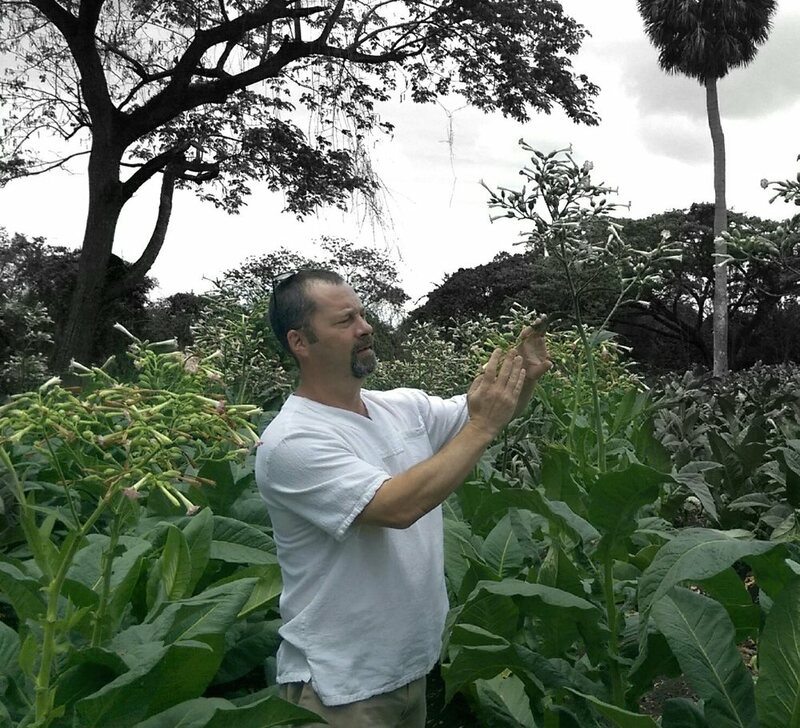 The perpetual cloud cover that hovers over the fields that lay between who volcanoes keep the tobacco clean, and free of thick veins but give the taste of perfectly sun grown tobaccos grown in other regions. Black Stout is a very special cigar as it has a wrapper from Lancaster Pennsylvania and is a Connecticut Broad leaf. This means flavor of bold, sweet and complex aroma but without the spice. So it is full flavor but not full strength.